Peter Konstantinidis is teaching an ichthyoplankton lab and workshop from July 23rd to 28th 2018. It is a 6-day intensive course dedicated to the systematics and identification of larval fishes. The goal is to equip participants with a skill set in identification of ichthyoplankton to family level or to a lower taxonomic level. 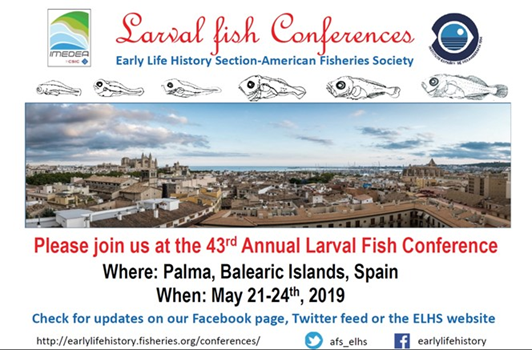 The lab will include daily lectures on taxonomic groups of marine fishes with the focal point on their larval characters. Participants are welcome to bring unidentified ichthyoplankton samples or mixed species lots to the course to help with their identification. For more information please visit http://blogs.oregonstate.edu/peterkonstantinidis/education/ or email [email protected]. 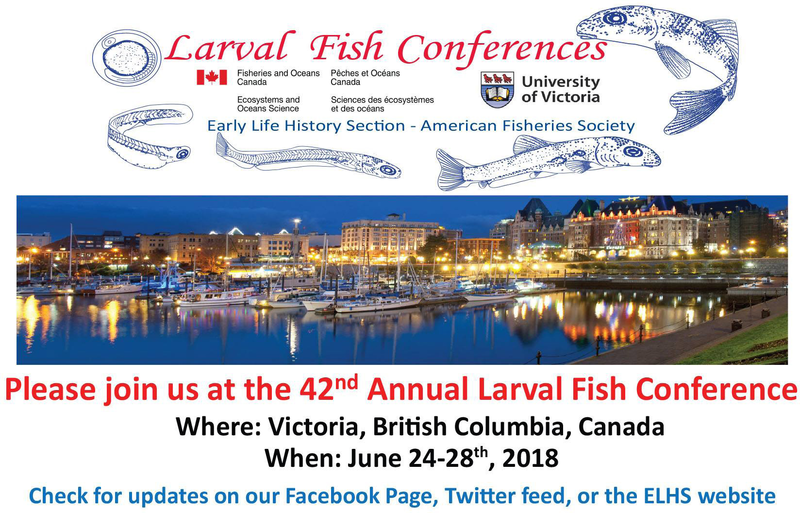 Next story Submit your abstract for LFC 2019!